> Jazz Festivals > Fantastic! The 2017 Pentastic Jazz Festival in Penticton, B.C. 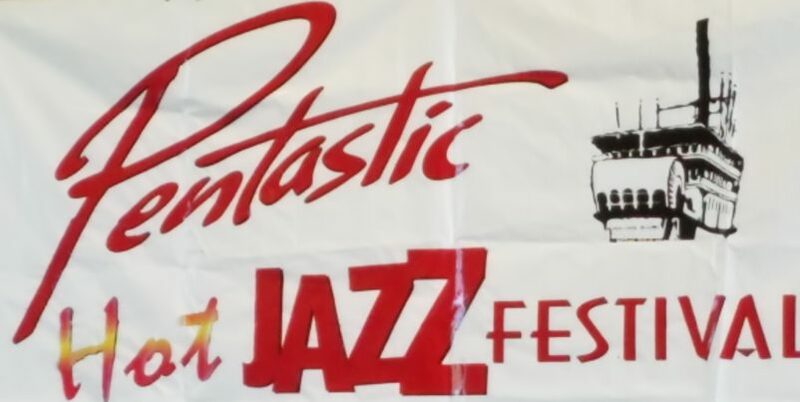 The weekend of September 8-10 marked the 21st annual Pentastic “Hot Jazz Festival”held in Penticton, British Columbia. This city of 33,000, nestled in the mountains between two lakes, is a vacation destination offering water sports as well as moutain hiking and skiing. There are also many wineries and fruit orchards in this area. 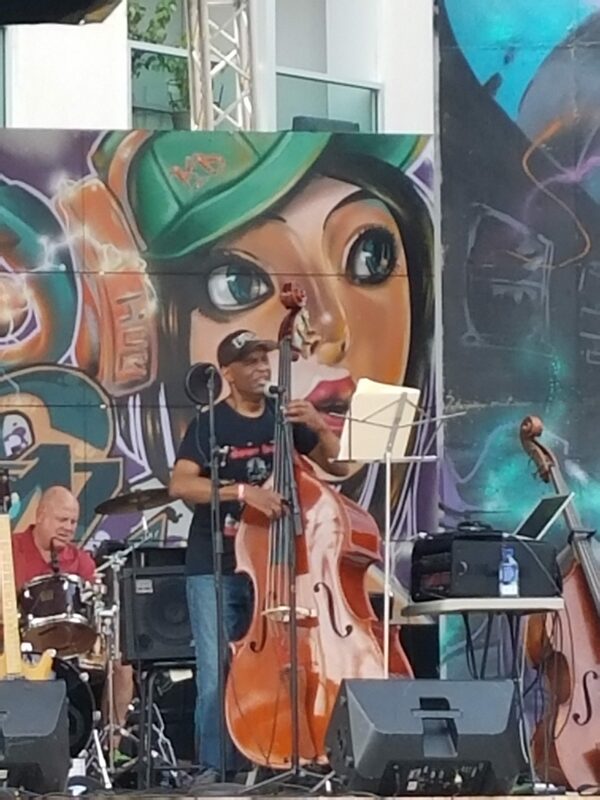 The annual jazz festival offered jazz lovers a choice of a dozen bands performing at five venues around the city. A great perk: a fleet of vans driven by friendly volunteers shuttled musicians and festival goers between the various music venues and hotels, a free service I took advantage of several times a day. 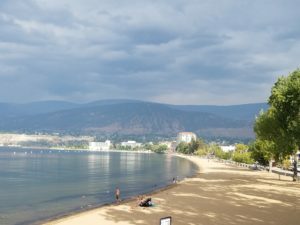 The host city: Penticton, B.C. I drove into Penticton on Friday September 8 amid smoky skies caused by wildfires burning in northern B.C. as well as in several Pacific Northwest states. By Saturday, though, the smoke began dissipating thanks to some overnight rain and a change in wind direction. 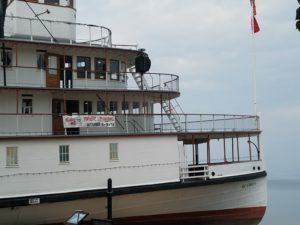 The music venues were all clustered somewhere near the shores of Lake Okanagan. The Trade and Convention Centre served as headquarters and location of two of the largest music halls. 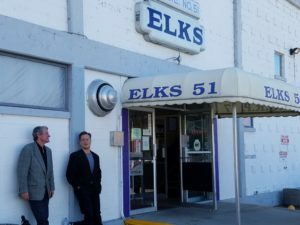 Other venues included the Elk’s Club, with a small stage, large dance floor, and twinkling white lights giving it a festive air; the Day’s Inn, which had the feel of a small intimate club with food and beverage table service; and the most unusual venue I’ve encountered on the festival circuit, the S.S. Sicamous, the largest surviving sternwheeler in Canada that now serves as a museum and venue for weddings and special events. The music ensembles performing at the festival included old favorites and newly formed groups. 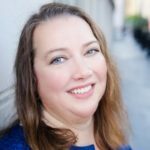 I divided my time between enjoying my favorite musicians and discovering new-to-me ensembles. 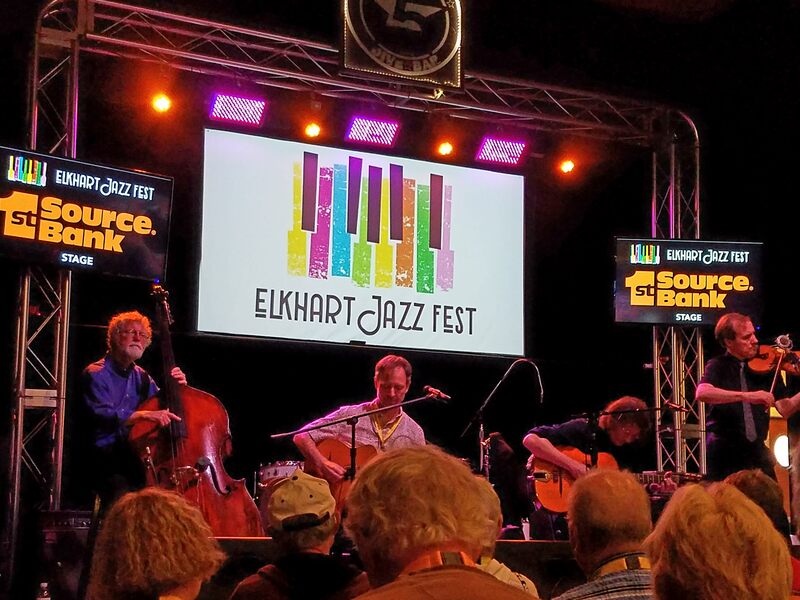 This was the second year at the festival for Dave Bennett & The Memphis Speed Kings and the first year for the Dave Bennett Quartet. The leader of both groups, Dave Bennett, sings and plays clarinet, piano, guitar, and drums. He has a vibrant and engaging stage presence, and the other musicians in the groups are technically excellent and fun people to talk to as well. Members of the Memphis Speed Kings include Dave Bennett on vocals and piano, Joe Jazdzewski on bass, Gino Meregillano on guitar, and Doug Cobb on drums. 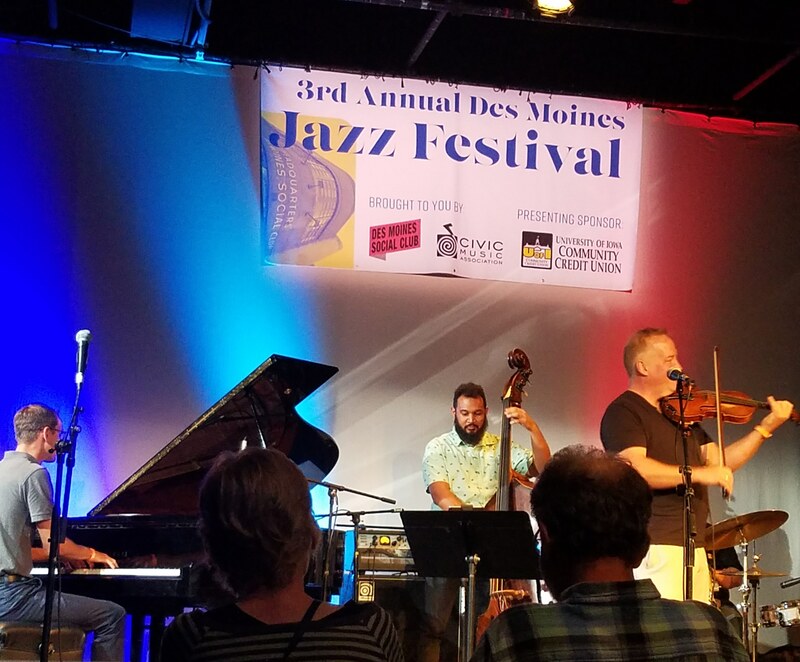 Members of the Quartet include Dave Bennett on clarinet and vocals, Doug Cobb on drums, Ed Fedewa on bass, and Jeff Kressler on piano. The crowd so loved these groups that many times there was standing room only at their concerts. Dave and his drummer, Doug Cobb, played in both groups, which meant that they played 12 concerts (often back-to-back sets) over the course of the festival. Another festival favorite was Bob Draga, a fabulous clarinet player who sprinkled his performances with interesting, very humorous comments about music and life. Other members of his quartet included Ron Jones on drums, Larry Holloway on bass, and Todd Morgan on piano and vocals. Tom Rigney & Flambeau was another fan favorite playing Cajun, zydeco, and waltz tunes. Member of this group included Tom Rigney on violin and vocals, Douglas Dayson on guitar, Caroline Dahl on piano, Steve Parks on bass, and Brent Rampone on drums. New-to-me groups included the Black Swan Classic Jazz Band playing traditional, Dixieland, and gospel jazz. Songs played included “Stampede”, “Brother Can You Spare a Dime”, and a tune by Jelly Roll Morton. Musicians included Kit Johnson on tuba, John Bennett on piano, Steve Matthes on clarinet, Don Stone on trombone, Alan Phillips on banjo, Richard Holzgrafe on cornet, and Ronald Leach on drums. Marilyn Keller joined the band on vocals. A band that flew thousands of miles to perform was the German band Lennart Axelsson and His European All Stars. Members of this band were: Lennart Axelsson on trumpet and flugelhorn; Maron Pahnke on saxophone, flute and vocals; Gerald Bartels on bass; Lalo Tinenkov on piano; Michael Schirmer on guitar; and Danny Sameshima on drums. Benny & The Good Men was formed in the last two years with musicians Benjamin MacRaeon reeds, washboards and vocals, Kayden Gorden on trumpet, Strauss Whiteside on piano, Robert Crews on guitar, banjo, and vocals, and Jonathan Baylis on bass. Other bands at the festival included Gator Nation from Sonoma, California, which played zydeco, New Orleans jazz, and rhythm & blues; Cocuzzi Coots Courtet from California; Cornet Chop Suey from St. Louis; and the Sing ‘n Swing Youth Band. Lance Buller, a renowned trumpet player who has toured with The Beach Boys and other famous groups, performed as festival guest artist with many of the groups. On Sunday afternoon at the Closing Ceremony, the bands each performed a couple of songs and ended with a joint performance that was truly epic. This was a very organized and well-run festival. Bravo to the Board of Directors and scores of volunteers who drove the shuttles, sold tickets, moved sound equipment, served food and performed all the other jobs involved in putting on a festival of this size. It was very convenient to have food and beverages available at each of the venues. The festival goers were exceptionally friendly. 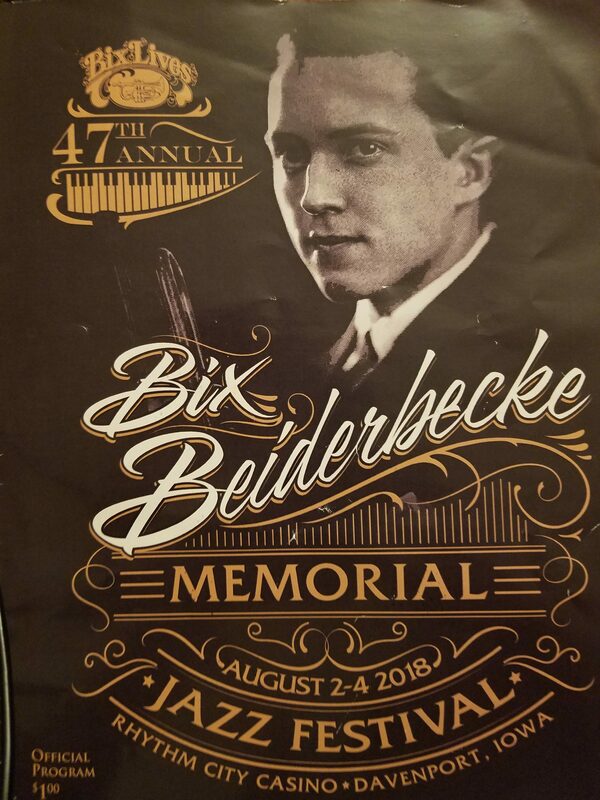 This was a beautiful location and I highly recommend this festival to jazz lovers who want to enjoy a variety of music styles in a beautiful lakeshore setting.